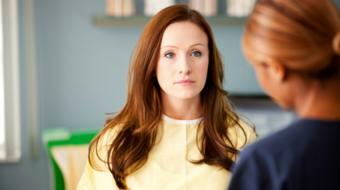 Janet Franiek, BSc, MD, CCFP, discusses uterine fibroids. 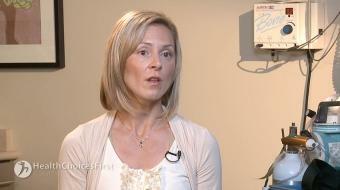 Uterine Fibroids Janet Franiek, BSc, MD, CCFP, discusses uterine fibroids. 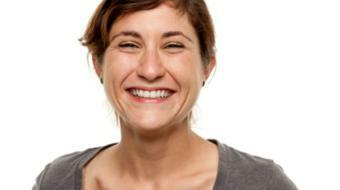 Uterine fibroids are slow-growing tumors that occur on the uterus. 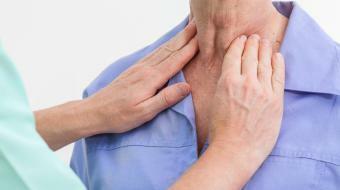 They affect approximately 75% of women and are typically asymptomatic. 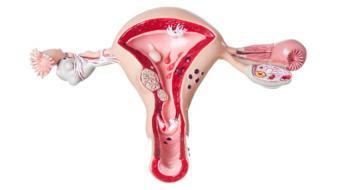 If they do produce symptoms it's usually a result of their large size or where they occur in the uterus. So for instance, people may present with symptoms of pelvic discomfort, changes in their menstrual flow - either clotting or heavy bleeding. If the fibroids are located more posteriorly people can have issues with back pain or constipation, and conversely if they're more anteriorly there can be issues with urinary frequency or difficulty in emptying the bladder. Lastly, if the fibroids are very large and uncomfortable, it is possible to have a hysterectomy and remove the entire uterus. If you have more questions regarding the management of uterine fibroids, it's essential that you make an appointment to see your family physician. It's really important to consult your gynecologist when finding out the right technique for you. When a woman is entering the menopause, their estrogen levels are dropping, and at that point they may discover that their fibroids are actually shrinking in size or that the growth is arrested.